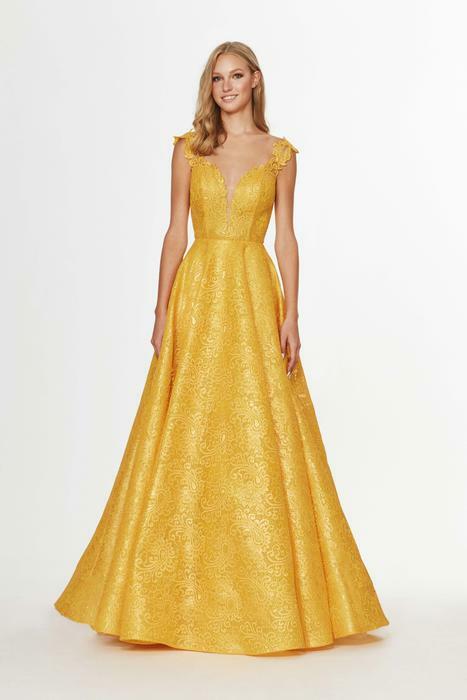 When you dream about your prom dress do you picture wearing a gorgeous sparkly long prom dress? 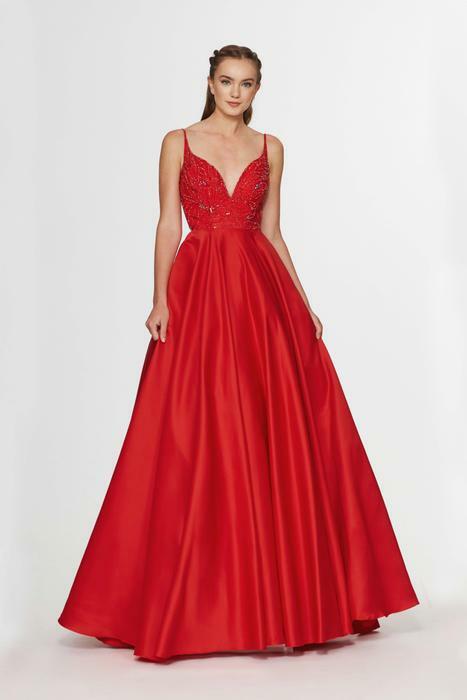 Cinderella's Gowns, a prom shop in Gwinnett county, has thousands of long prom dresses in stock including the Angela and Alison collection. 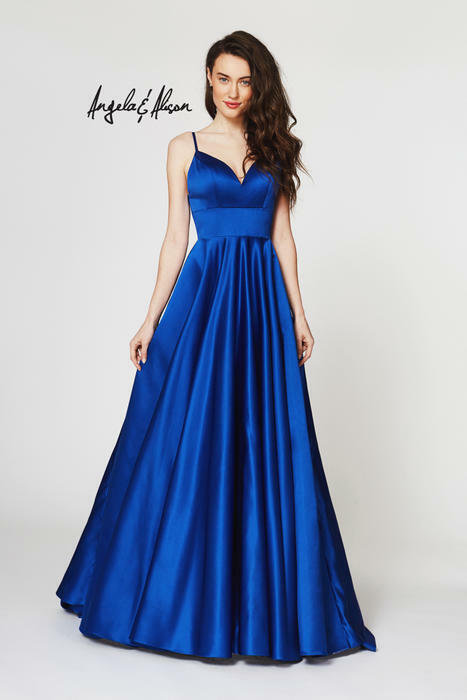 Come in and find the long prom dress you've been thinking about!